Paul's Tire Shop | The Best Tires in the Long Run! The Best Tires in the Long Run! 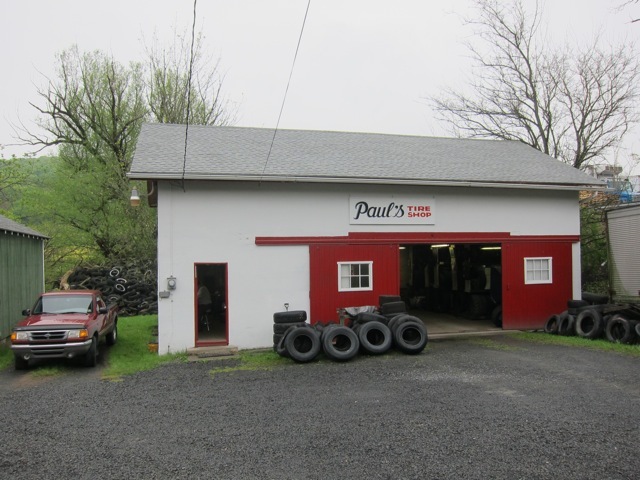 Paul’s Tire Shop has been offering quality tires and honest advice on Long Run Road since 1956. We hope this site can help you contact us and get your rubber rolling. Thanks for supporting independently owned and prideful small business in the region. Call for an appointment at ‘Ye Old Barn’, or stop by anytime for the best advice on how to keep your car affordably safe, and performing optimally on the road. Since Paul’s is a small family owned business, we are occasionally closed for vacation, and will hang a sign on the door.